10% Cash Back + Low Cost EMI only on 12M & 24M EMI. 10% Cash Back : Only on Non EMI Transaction swiped thru No EMI ONLY Cash back option. 9/1 & 12/1 Low Cost EMI available. 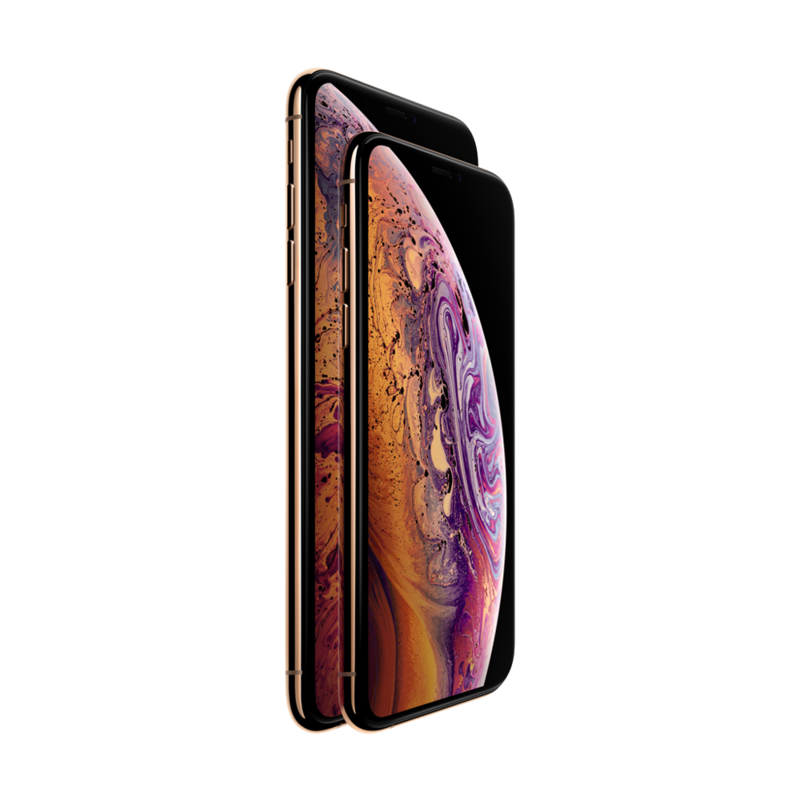 iPhone XS is a major breakthrough in the Apple smartphone lineage. 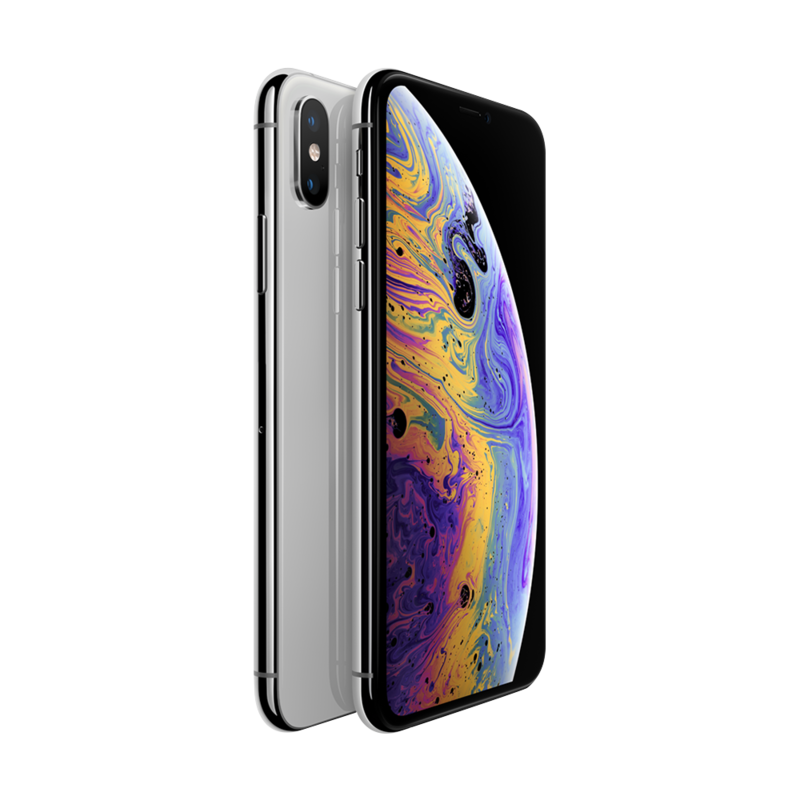 In sync with the outright security and privacy features of its predecessors, the Apple iPhone XS is made up of myriad innovative components that bring it on the cutting-edge of smartphone technology. 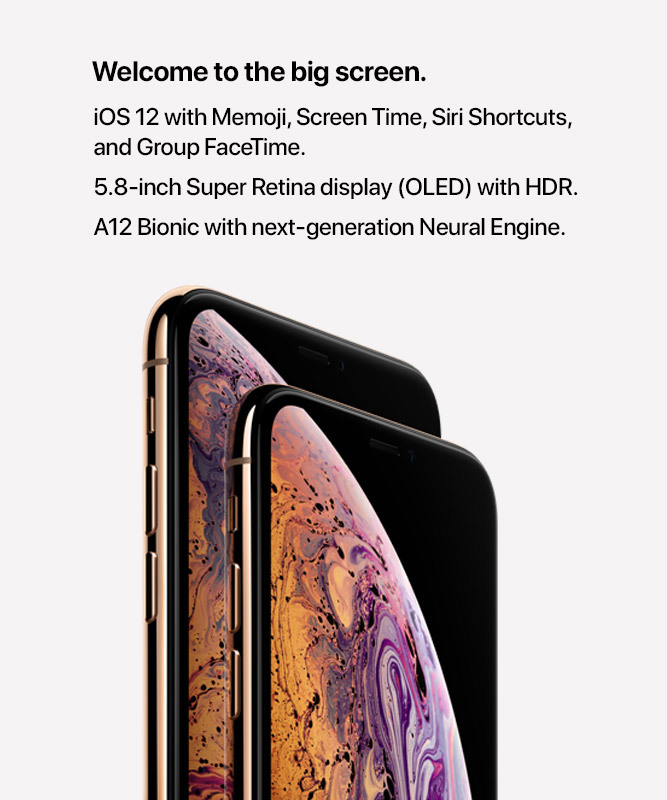 One among the exclusive features of this revolutionary iPhone is the first-of-its-kind 7nm A12 bionic chip – the smartest and the most powerful smartphone chip ever to augment your experience with photos, gaming, speed, and almost everything you do with your phone. Apple’s new processor will boost your iPhone performance by up to 15% while lowering the power usage by up to 50%. The 8-core next-generation neural engine powered gadget with its advance dual-camera system will help you unravel new creative possibilities and re-define smartphone photography. The big, custom OLED display on iPhone XS shows accurately detailed colors in the industry, true blacks and HDR. 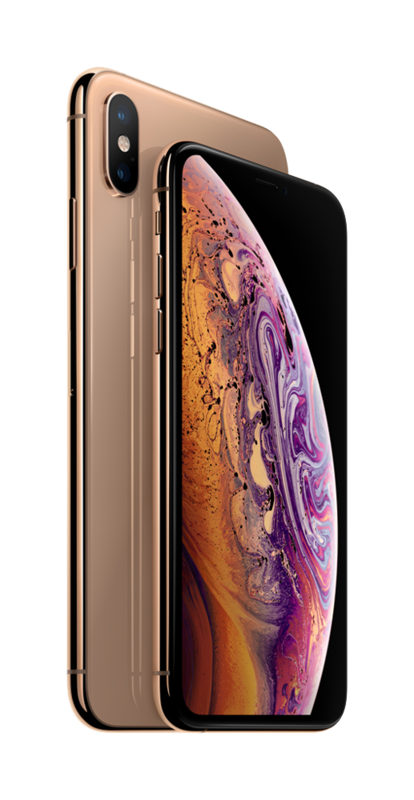 With an ultra-durable glass back, cover that facilitates wireless charging and a big screen size of 5.8 inches, the Apple iPhone XS offers an immersive experience to its users. The price of iPhone XS differs based on its storage capacity. The various storage options available are 64GB, 128GB, 256GB and 512GB. You can also choose from a total of three colors – silver, space grey and gold. With dual-sized super retina displays, advanced face ID, smart HDR technology, true depth camera and surgical stainless less body, the iPhone XS price is certainly justified.